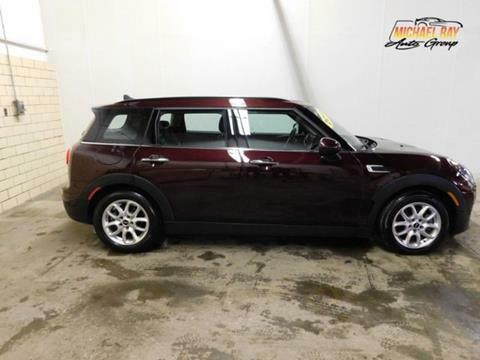 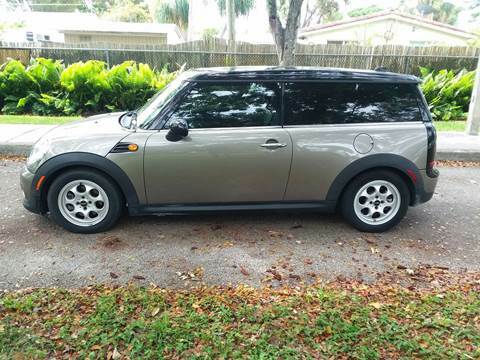 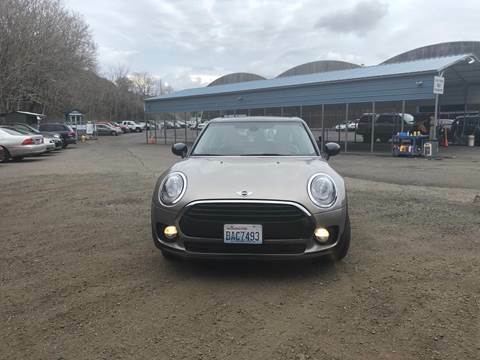 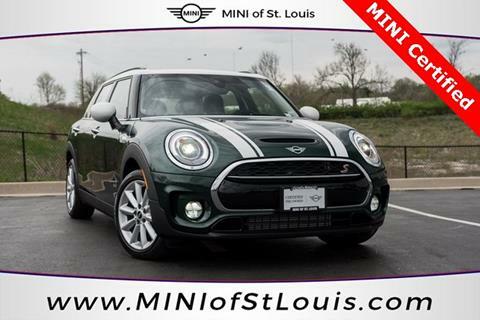 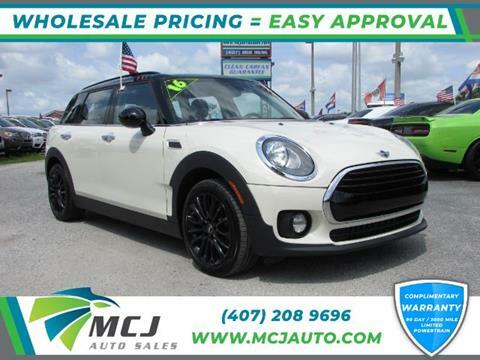 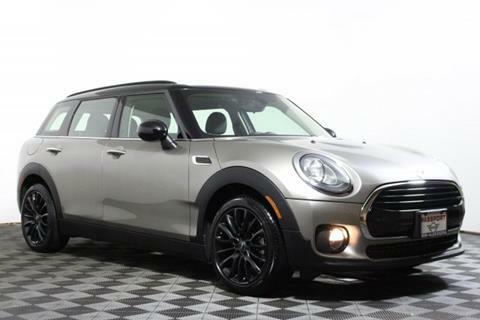 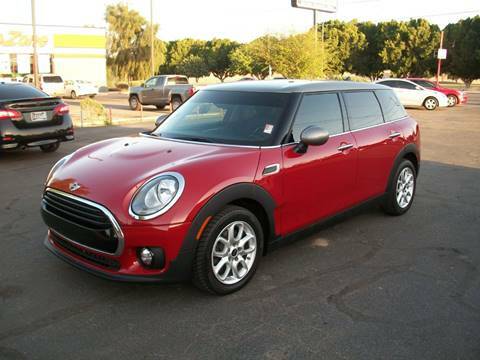 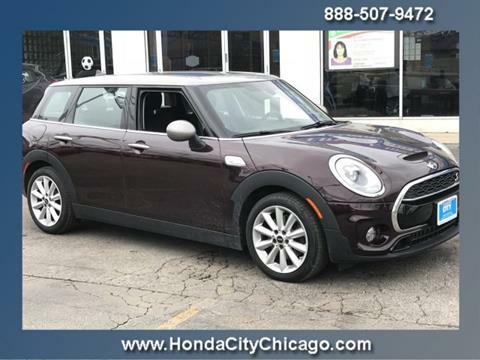 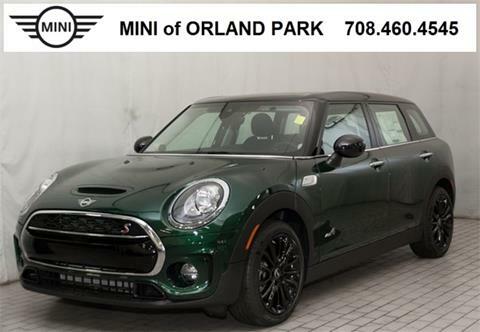 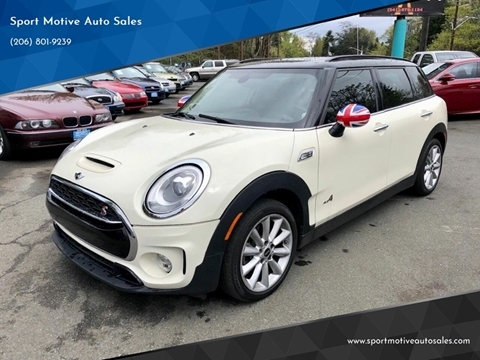 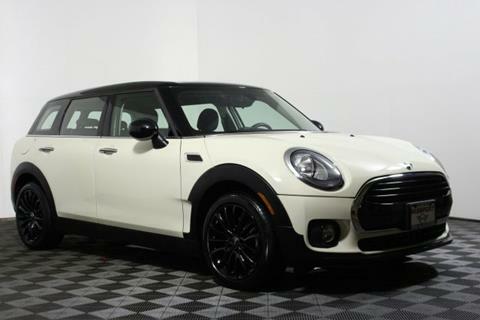 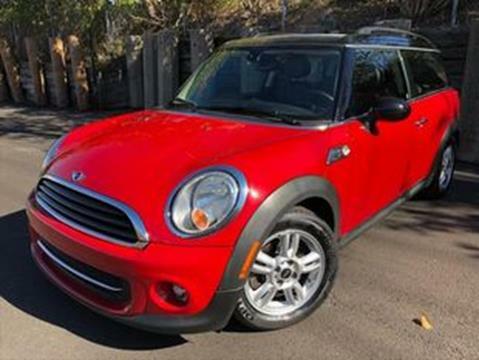 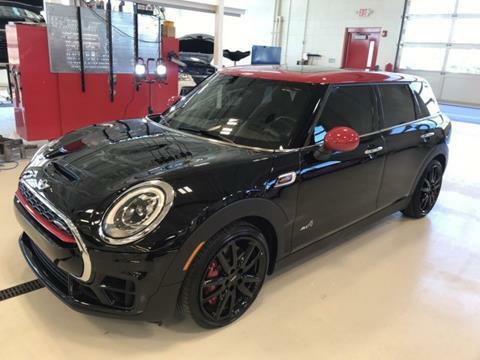 Fun and in great shape, 2 door, automatic 2013 Mini Cooper Clubman. 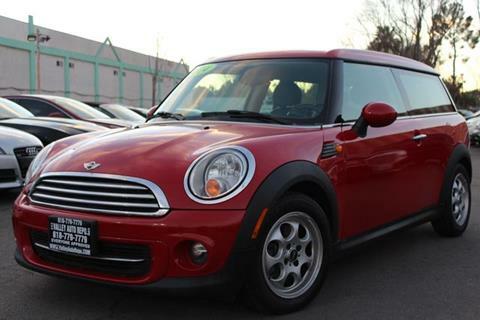 Only 53k miles, double sun roof, rear double doors with rear seats down can haul all your needs. 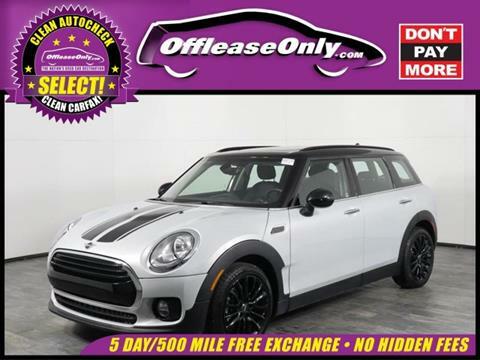 Great car with low miles at a great price!